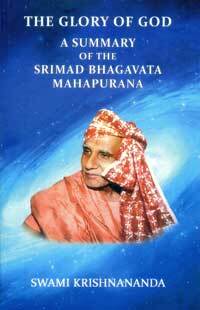 This unique book presents the devotional outpourings of the loving heart of a great Vedantin. In these daily talks, Swamiji presented the essence of the Srimad Bhagavata Mahapurana in his own characteristic style, interspersing in-depth and illuminating interpretation with stories and narrations. This book is a treasure of knowledge presented in a form which is enjoyable and easy to understand for all.